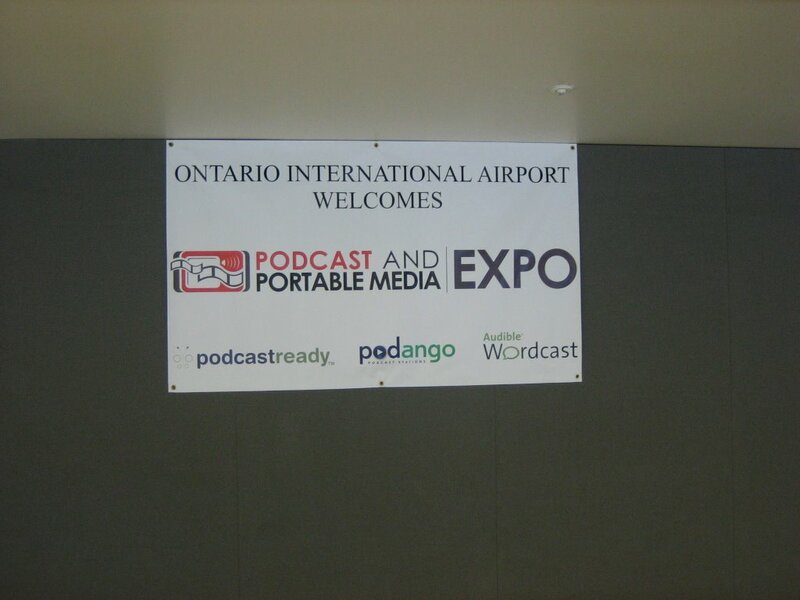 I’m in Ontario, California this week for the Podcast and Portable Media Expo. I just finished listening to the Keynote Addresses delivered by Leo Laporte of Tech TV fame and Ron Moore the Executive Producer of Battlestar Galactica. Both speakers are pioneers in the realm Podcasting and providing subscription MP3 recordings to portable media devices. I’ll be chiming in with a number of details over the next few days and covering some latest happenings in the technology world. So stay tuned and I will help walk you through the basics of podcasting, and introduce you to a medium that brings people together.